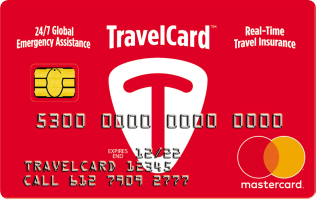 SSAA General Insurance Brokers Pty Ltd has a unique partnership with TravelCard to offer SSAA members easy, affordable and comprehensive travel insurance. TravelCard is the world’s first Real-Time Travel Insurance service. Quoting and placing cover is as simple as clicking here, providing your information and making payment via credit card. To directly lodge a claim with us please contact our office by phone or email.